The best tasting peanut butter cookie is chock full of large pieces of peanuts for additional flavor and texture and it works! 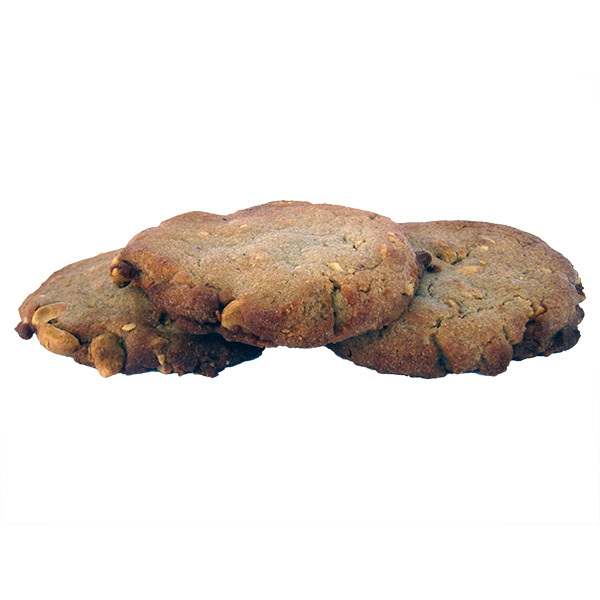 Peanut Butter Cookies are always good….these are just better! Included in every Small Cookie Gift Box, Large Cookie Gift Box and Cookie Gift Tray.